This weekend, travel takes center stage again at the Jacob Javits Convention Center as the The New York Times kicks in its Travel Show 2009. Like last year, it's another 2 days (today and tomorrow) of inspiration and motivation for those of us who love to explore the planet. Many parts of the world are admittedly in recession but that doesn't stop people from traveling. In fact, there are good deals to be found in the vast exhibit areas that I know now where I'm going to next. Before heading right into the scheduled seminars, I checked the Philippine booth to see what's new. I'm truly happy to see the Philippine Department of Tourism actively promoting the country again. Kudos to Ms. Emma Yulo and her team at the Philippine Consulate General. She confides that it's expensive - even renting the space set them back at $3000 - but it's all worth it. What I find new is the promotion of wellness as an experience for the visitors to the Philippines. Think of a spa and now comes hilot. I sorely miss a good hilot so I had myself a sampling of this Pinoy massage right there. Philippines is such a beautiful destination. With such exotic destinations, diverse adventure activities and warm personal service, it is one of the must see countries in the world. That's absolutely true Russell. 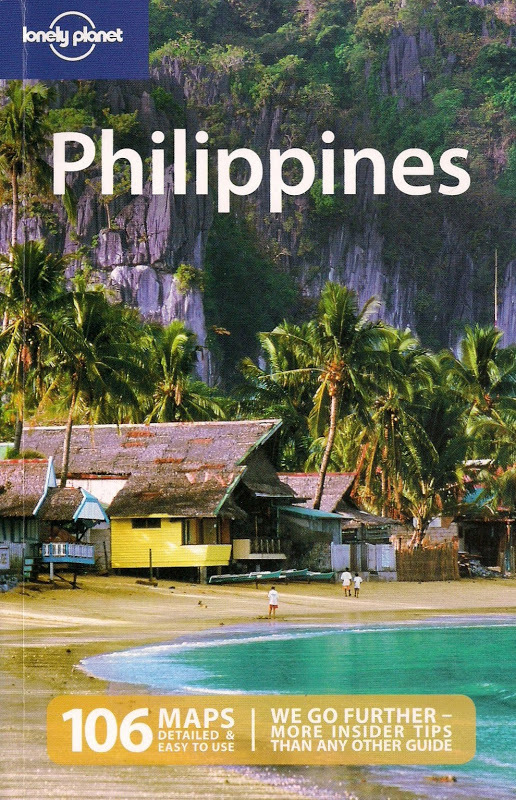 The Philippines has as much to offer as its more popular neighbors. Thanks! The Philippines with everything it has to offer from: hilot, to dagdagay, to herbal treatments, to wellness and health professionals and more are really awesome! With every other country showcasing its own kind of wellness program, I'm confident about what the Philippines can offer. Thankfully, it wasn't so busy although I could imagine people really lining up for a free hilot after all that walking/standing in the exhibit areas.